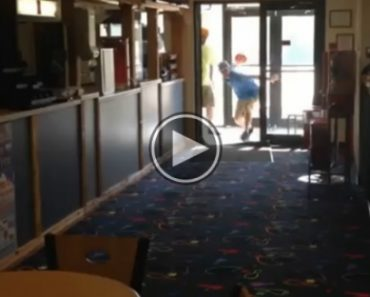 Longest Bowling Strike Ever – 120 Feet From The Front Door. 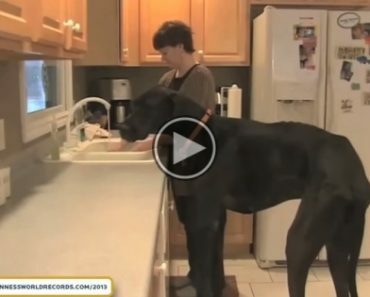 Zeus, The World’s Tallest Dog. 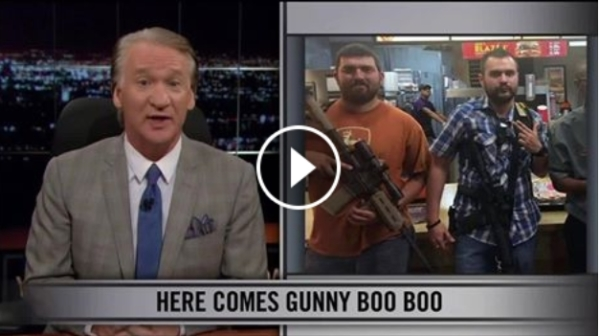 Bill Maher’s Take On Open Carry Activists Is Hilarious.